A genetic analysis recently published in Nature Genetics (journal impact factor 29.35) sheds new light on the high comorbidity between primary sclerosing cholangitis (PSC) and inflammatory bowel disease. Researchers from four large disease consortia, encompassing hundreds of researchers from 26 countries, joined forces to combine data from studies of their respective diseases, amounting to 52,262 patients and 34,213 healthy controls. 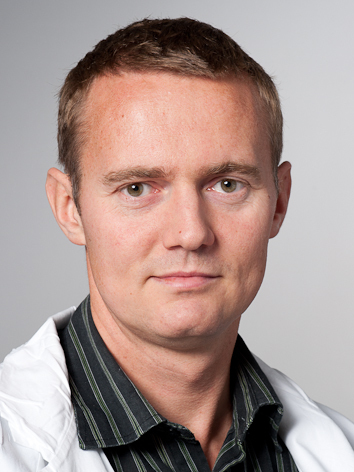 “This study is important because it creates a platform for understanding the molecular make-up of each disease, in the future enabling more specified treatment of chronic inflammatory disease”, says Tom Hemming Karlsen, coordinator of one of the participating consortia. Ellinghaus D, Jostins L, Spain SL, Cortes A, Bethune J, Han B, Park YR, Raychaudhuri S, Pouget JG, Hübenthal M, Folseraas T, Wang Y, Esko T, Metspalu A, Westra HJ, Franke L, Pers TH, Weersma RK, Collij V, D'Amato M, Halfvarson J, Jensen AB, Lieb W, Degenhardt F, Forstner AJ, Hofmann A; International IBD Genetics Consortium (IIBDGC); International Genetics of Ankylosing Spondylitis Consortium (IGAS); International PSC Study Group (IPSCSG); Genetic Analysis of Psoriasis Consortium (GAPC); Psoriasis Association Genetics Extension (PAGE), Schreiber S, Mrowietz U, Juran BD, Lazaridis KN, Brunak S, Dale AM, Trembath RC, Weidinger S, Weichenthal M, Ellinghaus E, Elder JT, Barker JN, Andreassen OA, McGovern DP, Karlsen TH, Barrett JC, Parkes M, Brown MA, Franke A.